The Indian travel industry is disturbed by the increase fee for the e-visa and has asked the foreign tour operators to provide information on expected fall in visa requests if the hike is not withdrawn. Similarly, the Indian industry leaders have asked the foreign operators to list the positive impact on arrivals if the visa fee is reduced. 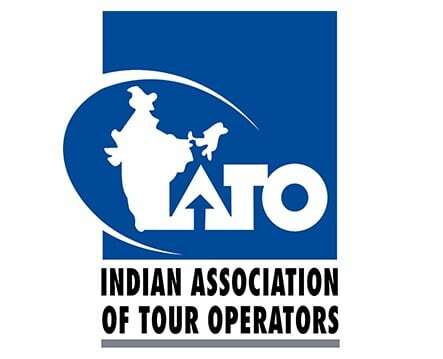 At the IATO (Indian Association of Tour Operators) meeting in New Delhi on July 11, members expressed concern at the hike. Incidentally, the introduction of the e-visa itself has received a lot of praise. IATO president Pronab Sarker revealed that under the ‘adopt a monument’ initiative , the association has opted for Mahabalipuram and Ellora. It was also said that soon the entry tickets for the monuments will be paperless and available on mobile phones. But some members suggested that the tickets should be made attractive so that they become souveniors to carry back home. Secretary Rajesh Mudgal asked the members to give suggestions in writing, so that they can be taken up with the authorities. Senior Vice President E.M. Najeeb suggested that only authorized and approved agents be allowed to operate in the market place. The media should also be sensitized so that negative issues are not highlighted. FAITH Secretary general Subhash Goyal told the members of the upcoming India Tourism Mart from Sept 16 to 18 in New Delhi. The IATO convention will be held in Vizakapatnam from Sept 7 to 10.